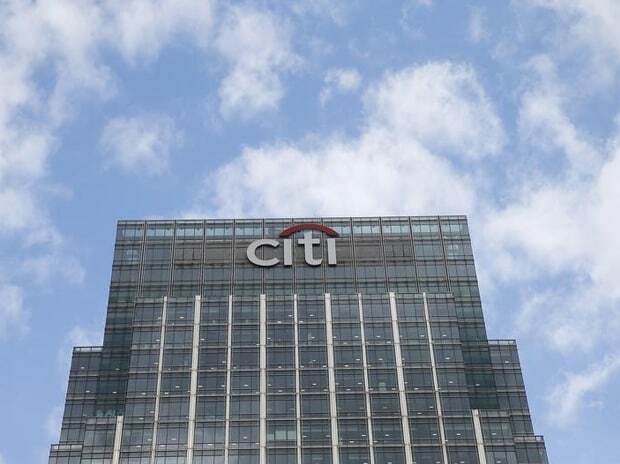 Citigroup Inc said on Friday its Chief Executive Michael Corbat will get a 4.35 per cent raise, bringing his total compensation for 2018 to $24 million. Corbat's total compensation included a base salary of $1.5 million plus cash bonuses of about $6.75 million, equity awards of nearly $7.88 million, and a long-term performance based pay worth $7.88 million. Members of the board said they considered the bank's earning operating performance, and market levels of pay when deciding his compensation. A year earlier, Corbat enjoyed a 48 per cent raise for a total annual compensation of $23 million as the bank grew adjusted profit by 4 per cent. The bank reported a 2018 efficiency ratio of 57.4 per cent, shy of Corbat's 57.3 per cent goal. Its ROTCE of 10.9 per cent last year was above the 10.5 per cent target. During 2018 its shares declined more than 30 per cent despite returning more than 100 per cent of its profits through dividends and buybacks. Earnings per share jumped 26 per cent due to fewer shares outstanding while revenue edged up 1 per cent. Earlier this month, Bank of America Corp disclosed CEO Brian Moynihan's annual compensation rose 15 per cent to $27 million. In January, Morgan Stanley said CEO James Gorman's overall pay rose 7 per cent to $29 million, and JPMorgan Chase & Co CEO's compensation rose 5 per cent to $31 million, according to filings.